Two weeks ago Cambridge University issued a letter to schools across the UK encouraging students to continue taking AS-levels, despite government plans to scrap them for the 2015 cohort. This move is based on the University’s commitment to UMS marks rather than GCSEs as the best indicators of students’ abilities. It is a noteworthy political move displaying significant contempt of government plans, yet, sounding much fairer than bringing in admissions-tests which would disproportionately benefit students from more privileged backgrounds, this alternative is far from ideal in terms of accessibility to Cambridge. Firstly, schools with large numbers of Cambridge applicants will undoubtedly retain AS-level exams, whilst those with only a few, or no frequent applicants (schools which meet the “Widening Participation” bracket that Cambridge’s Access Officers aim to attract) will be unlikely to see any benefit to keeping the exams. Further, entering students for exams costs schools money and this obviously gives independent schools a significant advantage over the schools already marginalised and underrepresented at Cambridge. Whilst the University acknowledge this in their statement’s “FAQs”, they seem to shrug it off, stating that they only want their “position to be known”, implying that the onus is on the schools. The practicalities of taking AS levels under the proposed system are also problematic. Although students of STEM subjects would not suffer too much, most arts students would be burdened with a dual load of an AS and A-level curriculum with separate exams. More significantly, pupils would need to decide at the end of year 11, whether or not to take AS-levels. This is far earlier than many people make the decision to apply to, or even know about Cambridge and would therefore most hurt those with least exposure to Oxbridge or who lack the confidence to apply. 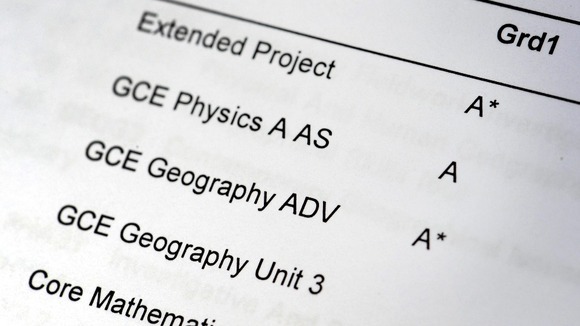 Questions remain about students who won’t have the opportunity to take AS-levels. Although the University have declared their commitment to ensuring “no student is disadvantaged” in this case, they state that offers made to students without AS-levels will be “more closely tailored towards the actual level of achievement necessary to thrive at Cambridge” – suggesting that entry-requirements in this case would definitely rise. Further, the phrasing of such parts of the statement have been criticised for their ambiguity which could mislead many sixth-form students. For instance, when the University “strongly encourage” applicants to take AS-levels, is this the same as the “desirability” for Natural Science students to take all science A-levels (i.e. pretty much a requirement)? If not, why would they face higher offers without AS-levels? Or, indeed, why take time out of their A-level courses to work on AS’ at all? Will the AS-level become the new ‘admissions test’? It seems that the only conclusion is that AS-levels will effectively become the new “Cambridge Admissions test”, almost nullifying the point of the decision itself. Although well-intentioned, it will undoubtedly hinder the access of many to Cambridge, creating a new Oxbridge divide. 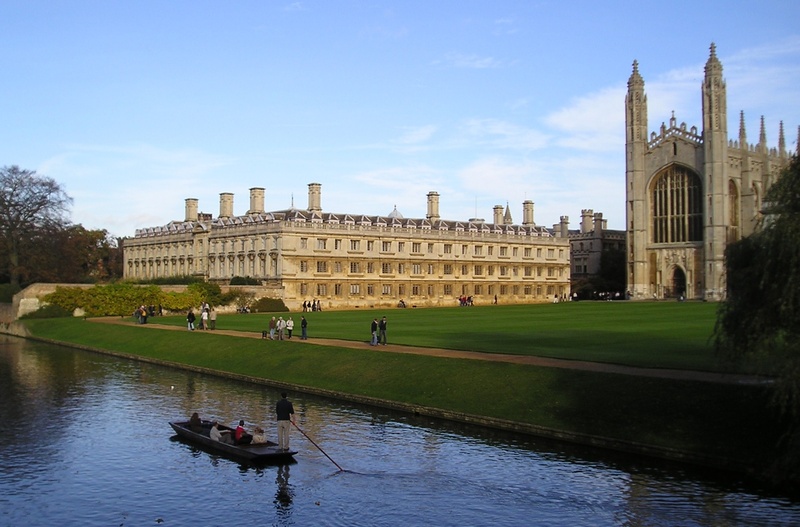 The divide between the less inclusive, much more privately-educated, more elite and subsequently less BME and diverse Cambridge; and Oxford – which will surely become home to any less confident or state-school students who come to contemplate Oxbridge at all.